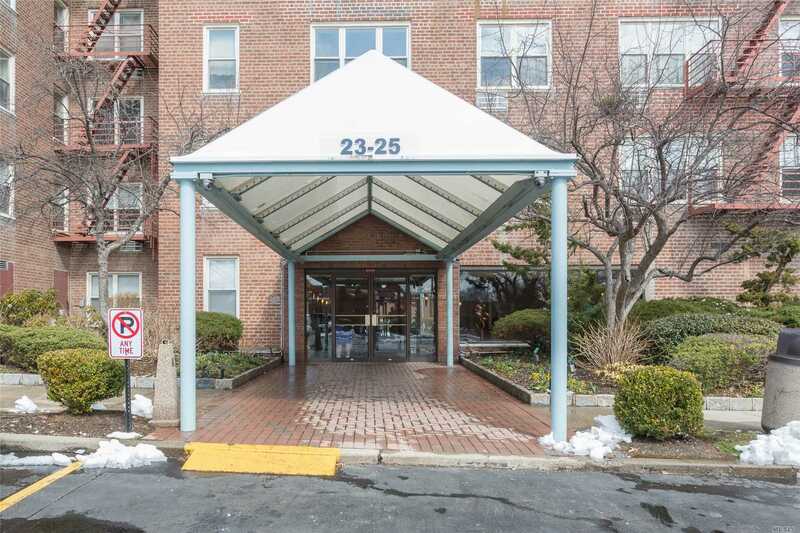 Bay Terrace, Bright And Spacious One Bedroom Unit With Low Maintenance Fee! Kit, Dinette, Living Room, Master Size Bedroom And Full Bath. Parking Space Included, Tennis Included. Gym On Premises (Must Join) And Community Pool (Must Join). Nearby Shops, Restaurants And Transportation. Express Bus Into Nyc Just Across The Street. Lirr 41st Ave/Bell Blvd.